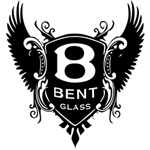 Based in Los Angeles, Bent Glass offers premium hand-blown water pipes. 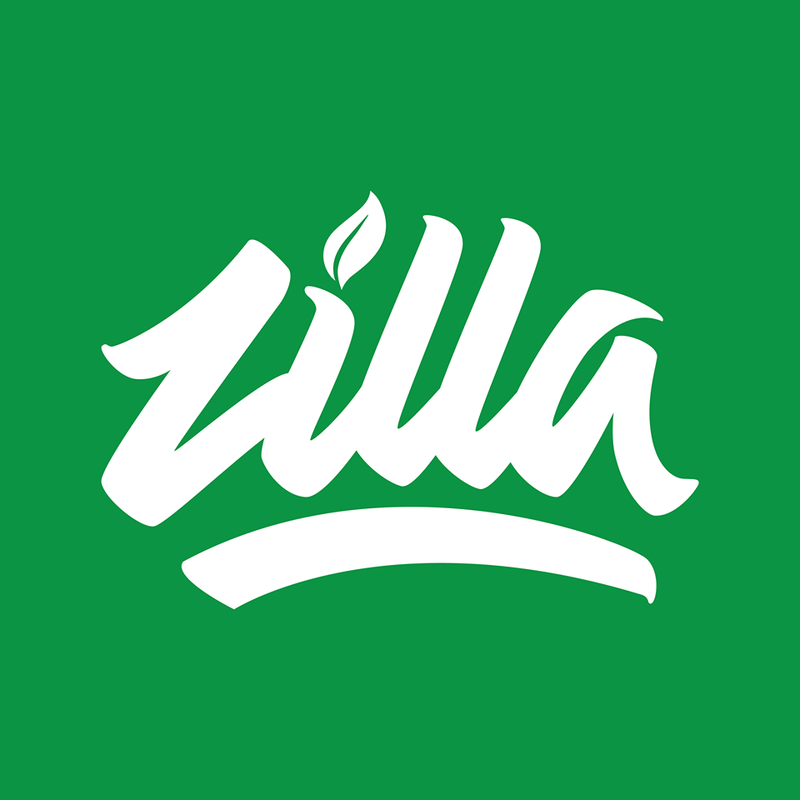 They are dedicated to creating highly functional glass at minimal cost. 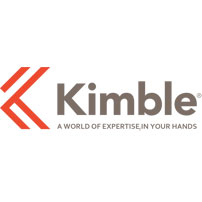 Kimble Chase is a manufacturer of laboratory glassware, specializing in a broad range of reusable and disposable glassware. These products including beakers, media bottles, flasks, cylinders, pipets, tubes and hydrometers. 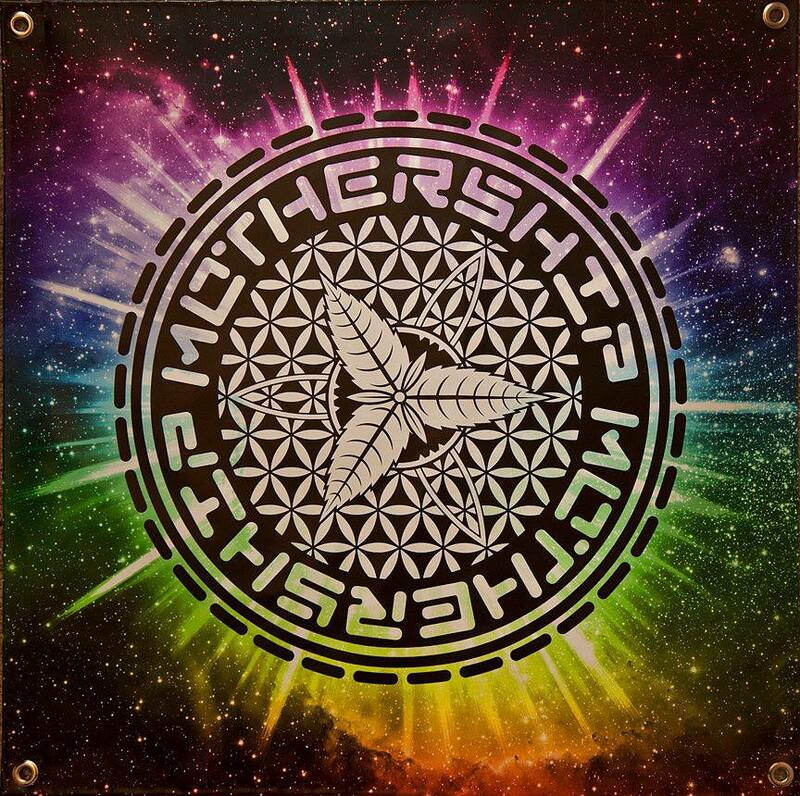 Mothership Glass is one of the most popular glass companies in the industry. They specialize in scientific glass and have built a reputation for their Honey Bucket pieces.